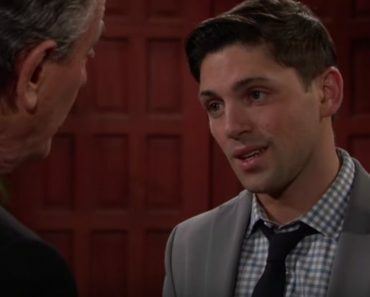 Young and the Restless fans are well aware that this show has been around for a very long time. And while there are not cast members left from the original air date at this point in 2018, there are plenty of people who are around who have been here a while. We know that you love your favorites, and we love them, too. But we want to know who has been here the longest, what that means for us, and why we are all excited about this. Who would you guess has been around the longest, whether they’ve had a small break here and there or they’ve taken a few years off in the meantime? You might be surprised who has been around the longest, and who has been here to call this show home for so long. Melody Scott Thomas has been gracing her fans for approximately 39 years now. She’s been on the show since 1979, and she’s not taken any time off. She’s been around for a long time, and her humbled beginnings are famous. She made it her goal to be the kind of woman who could grow with the show, and she’s sure changed. She was a wrong side of the tracks kind of girl when she first made her television appearance as Nikki, but she quickly changed things around for herself and made herself into one of the most elegant and classy women on the show. She turned her life around, and now she’s a superstar famous woman in town who makes good choices – sometimes – and has a lot of power and influence. Who says money doesn’t buy class? Well, sometimes; because we all know she can be a mess. 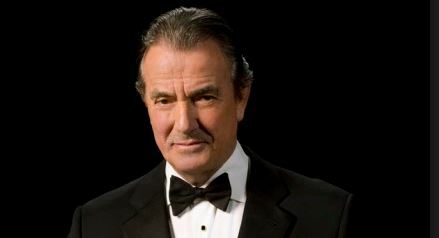 Are you a little bit surprised that Eric Braeden is not the man who has been around the longest? He’s only been on the show since 1980, which puts him at 38 years without a break. This means he’s not been around as long as even his current wife has been, and that’s something that really never fails to shock anyone. 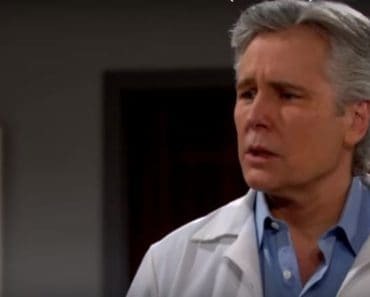 He’s been taking over Genoa City for so long that it’s almost hard to forget he is not someone who has been around since the start. He is not someone who has been here taking over since the show first aired. He’s someone who had to come in when the show was already established and make changes and make things work for himself. Isn’t that the strangest thing? He is not an original, and that doesn’t make us feel like we even understand life. But, he’s been here for 38 years, so it feels to us like he is an original. After all, he’s officially been on the show three years longer than I’ve even been alive, and that is astonishing. We have to give credit where it is due to the lovely Kate Linder. She’s been on the show without a break since 1982, which puts her at 36 years. That’s a long time to have this role, but she’s done very well. She might not always be part of everything that is going down, but she is always here and she is always looking for a way to spice things up. We do have to note, however, that she and Eileen Davidson both came to the show in 1982. However, Davidson’s Ashley has taken a lot of time off over the years, so Linder’s character has been around more. Davidson’s Ashely was around from 1982 until 1988, but she took some time off – 11 years to be precise – and she only came back in 1999. 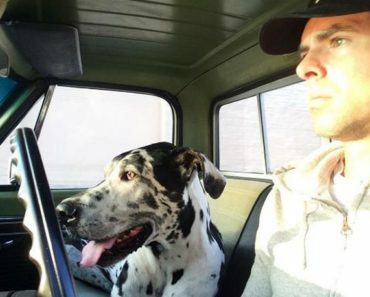 She’s been around for the past 9 years, but she’s leaving again. That means that while her face has been familiar since 1982, her character has not always been around to keep us on our toes and make sure we know what is going on.